Working together you´ll be able to find the best approach to recovering and maintaining your health. The treatment is based on individual programmes which I will help you to develop during an Initial Assessment. Whether it’s rehabilitation following illness or an operation, or recovery from an accident. We’ll help you get back to your former self. Deep Tissue Massage can help with muscle tightness and tension and also help with your flexibility and injury prevention. Whilst Trigger Point Therapy can also work well with massage to release muscle tightness. 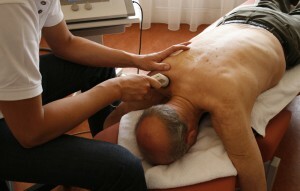 A course of acupuncture can be used to help reduce pain. 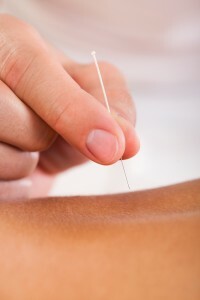 Sterile needles are used along the meridians in the body to help relieve symptoms. I am APPI registered and licensed by Harrogate Borough Council. I have a special interest and high knowledge of tennis and golf related injuries although my experience doesn’t stop there.